Standing: Berthold, Schumacher, Briegel, Völler, Magath and Matthäus. Bended: Augenthaler, Allofs, Förster, Eder and Brehme. 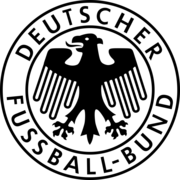 After being eliminated in the first round of Euro 84, Franz Beckenbauer returned to the national team to replace Derwall as coach. 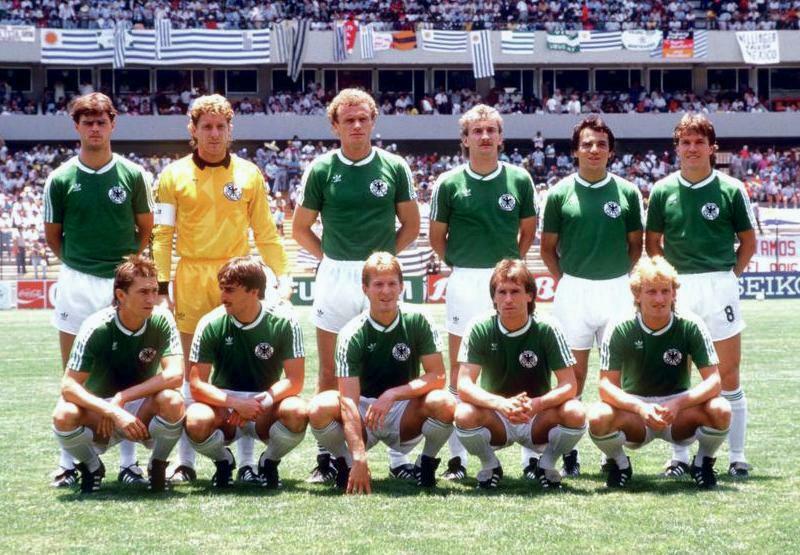 In the 1986 World Cup, West Germany finished as runners-up for the second consecutive tournament after again beating France 2–0 in the semi-finals but losing to the Diego Maradona-led Argentina in the final, 2–3. Last edited by PiccoloInzaghi on Wed Nov 08, 2017 10:21 am, edited 1 time in total.